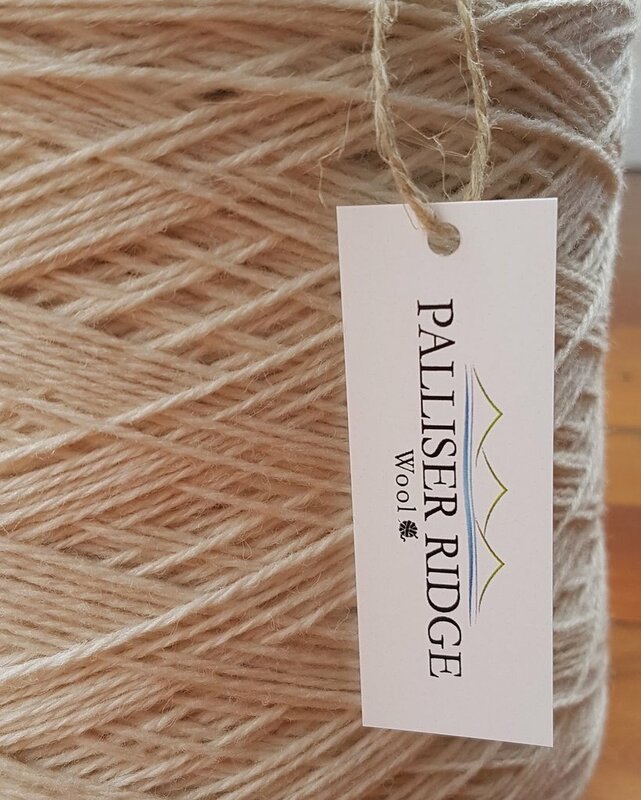 A third-year textile design student at AUT has been offered a $5,000 scholarship by Palliser Ridge, a Wairarapa-based wool producer. Taylor Mau’s innovative idea is the use of strong wool, commonly used in carpets and rugs, for the creation of a composite fabric that will help sound-proofing residential and commercial spaces. The material will be placed in room-dividing screens used to segment the large areas. 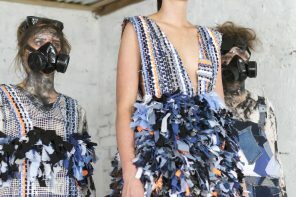 "Initially I hadn't considered wool as a potential material for my product, but looking at the opportunities and benefits of using wool, I knew it was something I should be incorporating into my work," Taylor said. "Wool has so many amazing properties that are undervalued and overlooked." 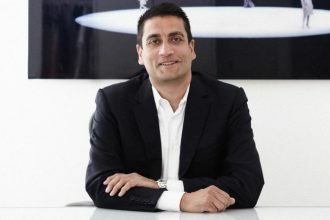 After 12 years as the chief executive officer at Alexander McQueen, Jonathan Akeroyd has been named as the new CEO of Gianni Versace SpA….